It's the first town I started at. Then Twinleaf, Nuvema, Vaniville, and Hau'oli. What starting town did you start at? What nostalgia do you have with Pokemon games? My first games were Red and Crystal, with Crystal being the first game (Pokemon or otherwise!) that I ever completed. It took me like a year to complete it. My favourite Pokemon game would have to be X. I completed it in 24 hours and 36 minutes which is pretty good for me, considering I have very little patience when playing games. 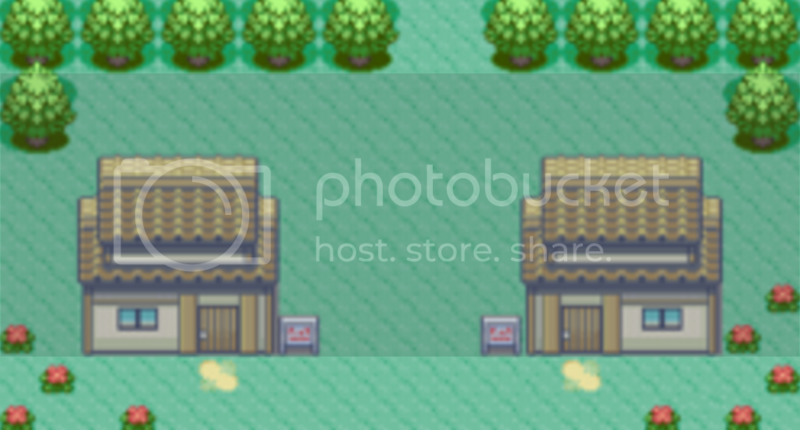 I miss Littleroot Town. This game is very much like I used to play as a kid. Me and my friends like to play this game. And I have not played this game for a long time, and thought so much. I'm not your average worm. My first ever Pokemon game was Sapphire. I remember choosing Mudkip because my favorite color was blue at the time. Good times, man. My first pokemon game was Ruby. The things i didn't know as a kid were astonishing. I didn't think to use pokemon other than my swampert, what the crud the Sealed Cavern was, version exclusive pokemon, (didn't know sapphire was a thing), and trade evolution were among the things. the fact that i beat the game several times with only a swampert, ever, says something about how hard pokemon is to play.